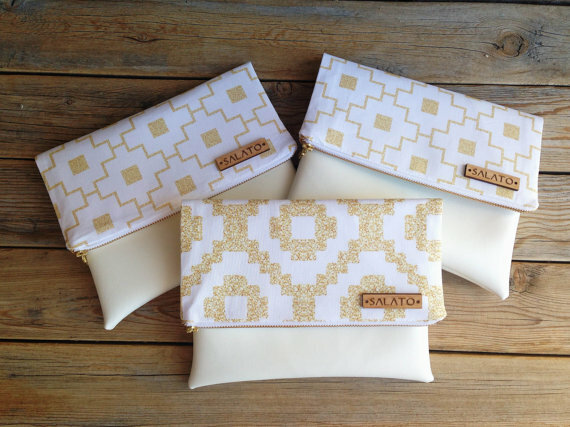 Win a Holiday Clutch Purse! These are soooo cute!! So in love with the gold! Oh la la… love the classic black vegan leather clutch!! & the burning red it gorgeous too! The ocean print clutch is super cute and I love the colors. The gold print clutch is my fav!